Masayoshi Son’s investment mammoth is wreaking havoc across Silicon Valley and beyond. The $100 bln Vision Fund makes traditional venture-capital funds look puny, gives startups unimagined firepower, and distorts valuations and IPO markets. Tech finance can scarcely keep up. The logo of SoftBank Group Corp is displayed at SoftBank World 2017 conference in Tokyo, Japan, July 20, 2017. The SoftBank Vision Fund announced its first major close on May 20, 2017, with over $93 billion of committed capital from SoftBank, the Public Investment Fund of Saudi Arabia and others. With a goal of $100 billion of committed capital, the fund seeks investments of at least $100 million that meet its investment strategy. It is managed by a subsidiary of SoftBank, and is effectively the investment arm of the Japanese technology group run by Masayoshi Son. Prominent Vision Fund investments include a $4.4 billion injection into office-sharing giant WeWork, announced in August 2017. The fund took on part of SoftBank’s earlier holding in chipmaker ARM, and is also an investor in a raft of other technology-related outfits. Dog-walking app Wag, for example, in January unveiled $300 million of funding from the Vision Fund, and General Motors in May announced a $2.25 billion investment in its self-driving car business GM Cruise. The fund also owned a stake in Indian online retailer Flipkart, which it recently agreed to sell to Walmart. SoftBank subsidiaries also invested in Chinese ride-hailing firm Didi Chuxing and bought a stake in Uber which involved fresh investment of $1.25 billion and the purchase of shares from existing investors at a discounted all-in valuation of $48 billion for the ride-hailing firm – a deal which closed in January this year. 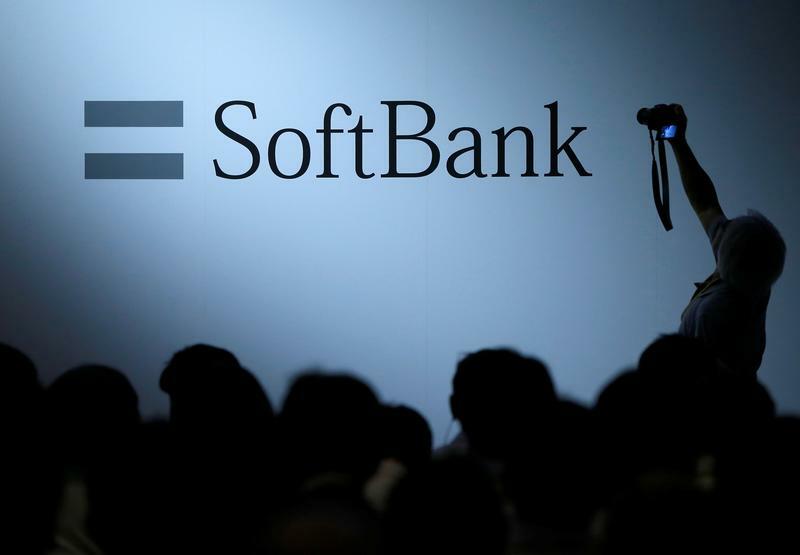 SoftBank is due to report its fiscal first-quarter earnings on Aug. 6.